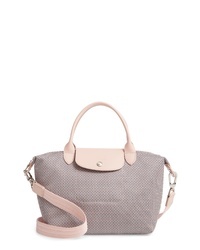 Longchamp Dandy Print Shoulder Bag $250 Free US shipping AND returns! 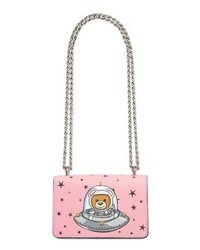 Moschino Ufo Teddy Shoulder Bag $995 Free US shipping AND returns! 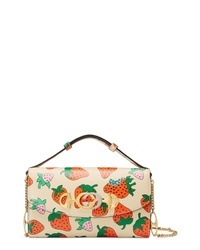 Gucci Mini Zumi Print Leather Shoulder Bag $2,200 Free US shipping AND returns! 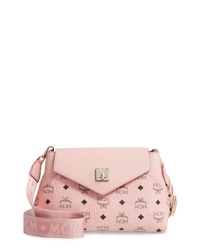 MCM Essentials Visetos Original Small Crossbody Bag $725 Free US shipping AND returns! MCM Visetos Canvas Vanity Case $412 $550 Free US shipping AND returns! MCM Visetos Canvas Vanity Case $550 Free US shipping AND returns! 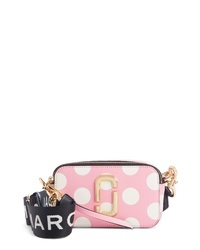 Tory Burch Mini Kira Perforated Leather Bag $458 Free US shipping AND returns! 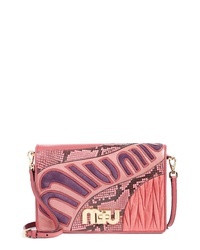 Miu Miu Madras Goatskin Leather Shoulder Bag With Genuine $2,220 Free US shipping AND returns! 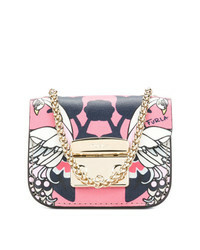 Furla Metropolis Mini Pouch $151 Free US Shipping! 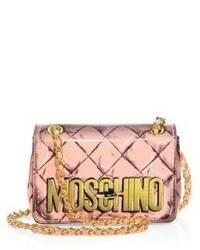 Moschino Fruit Blast Handbag $442 Free US Shipping! 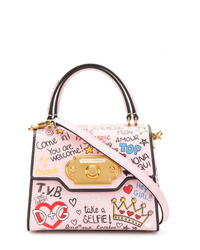 Dolce & Gabbana Mini Welcome Mural Print Tote $2,576 Free US Shipping!